We provide the opportunity for members to work collaboratively to develop and determine the requirements for national certification programs. Members have the opportunity to shape the future of ITS and IoT technologies and members work with industry leaders and transportation professionals to accelerate their interoperability. The Certification Working Group (CWG) develops OmniAir Consortium® policy manuals and documents detailing the purpose, scope, process, and instructions associated with the operation of certification services and programs. When OmniAir establishes a new certification program, the CWG initiates and authors the program manuals and documents based on internationally recognized certification body and quality standards. 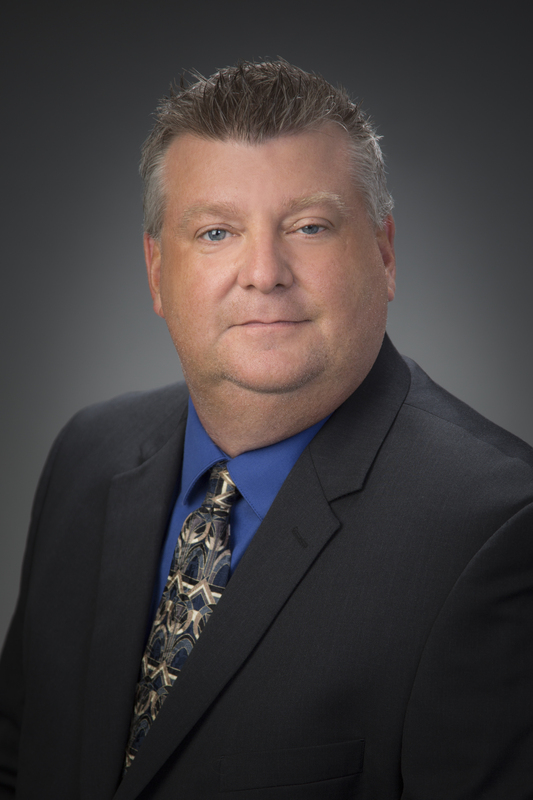 Mr. Frank Perry has 14 years of Connected Vehicle experience along with over 25 years of Systems Engineering and Project Management experience in wireless communication systems. Mr. Perry led the deployment and operations of the original USDOT Connected Vehicle Testbed in Michigan, device Interoperability Testing for the USDOT Safety Pilot Project, Implementation and Testing for a FHWA Cooperative Adaptive Cruise Control (CACC) project, and authored Version 4.1 of the DSRC Roadside Unit (RSU) Specification for FHWA. Mr. Perry is working with Michigan, Minnesota, and several other municipalities to deploy, test, and operate Connected Vehicle systems. 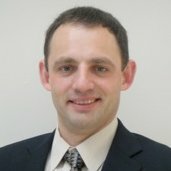 He has been part of SAE and IEEE DSRC Standards development since 2004 and is currently a member of the SAE J2735 DSRC Technical Committee, Chair of the SAE Cellular-Vehicle-2-everything (C-V2X) Direct Communication Task Force, and member of the OmniAir Certification and Technical Working Groups. The Cybersecurity Working Group (CWG) develops security test specifications and certification criteria for V2X devices such as vehicle onboard units (OBUs) and roadside units (RSUs). The Working Group’s certifications will enable OEMs and suppliers to develop and deploy secure devices used in critical applications. The goal of our specifications will be to define the necessary security criteria for the full lifecycle of V2X deployment. Jimmy Upton has over twenty years in the field of information security including hardware design, software optimization, cryptanalysis, and security architecture. 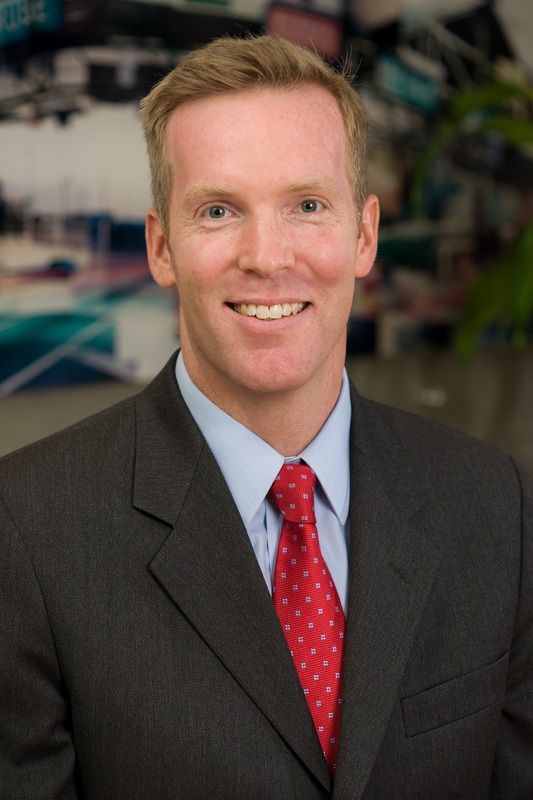 His background includes founding and leading an engineering services firm specializing in security. He is experienced in assisting clients in the business tradeoffs related to security features, in addition to the technical aspects. In recent years he has been applying this knowledge to the automotive industry, working with clients to bring appropriate security to connected vehicles. At OmniAir, Jimmy chairs the Cybersecurity Working Group. The working group discusses various technical topics supporting current scope of OmniAir®V2X certification, change requests for technical scope, OmniAir Plugfests and future certification scope. Dmitri Khijniak has been supporting automotive industry for over 15 years and involved with 5.9GHz DSRC technology for the last 10 years. At 7layers, Dmitri is the program manager for the USDOT Connected Vehicle Certification project and leads development of testing and certification program supporting technology deployments for the USDOT Connected Vehicle Pilots. At OmniAir, Dmitri chairs the OmniAir Technical Working Group and is a member of the Certification Review Board. Focused on the development of strategies, requirements, recommendations, and test specifications that will lead to nationwide interoperability among toll agencies. The Tolling and Emerging Payment Technologies working group (TEPTWG) will provide input and guidance on the OmniAir tolling certification program, as well as evaluate and make recommendations on best tolling practices and new technologies.